A Luxurious Place to Call Home! 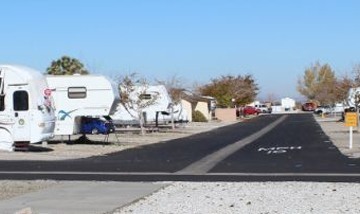 Desert Willow RV Resort Park features 174 RV sites for long-term stays. 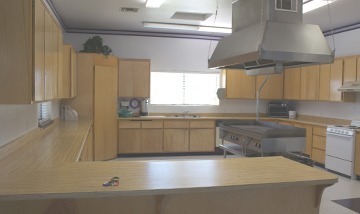 Desert Willow’s adjacent sister park, Willow Oak Estates, is a manufactured home community consisting of 181 sites designed to support most any manufactured home. Both parks offer functional and convenient amenities that ease the demands of everyday living. You’ll find on-site professional management and maintenance services readily accessible. 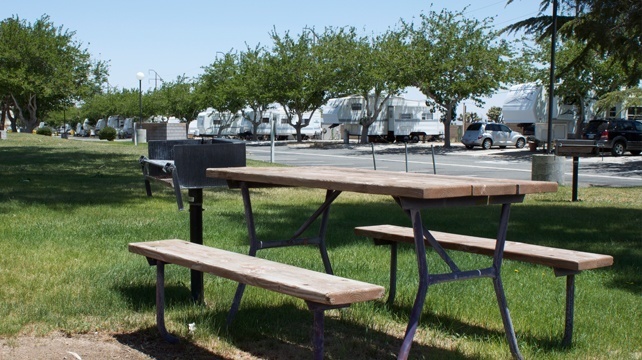 No matter if you’re visiting or living here, you will enjoy all that Desert Willow RV Resort Park and Willow Oak Estates Mobile Home Park have to offer! 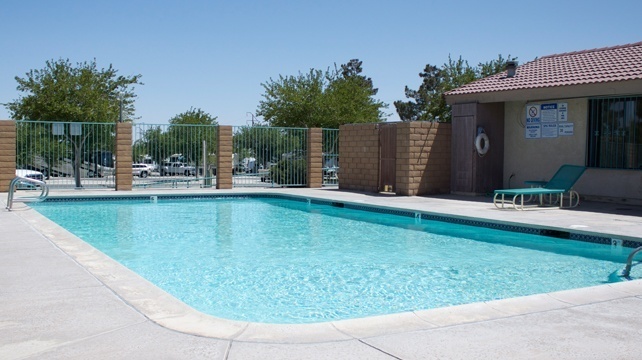 For RV and manufactured home living, there’s no other lifestyle better than the Victor Valley’s own Desert Willow RV Resort! While visiting Desert Willow RV Resort Park, there are plenty of attractions inside and outside of our park! Friendly staff! Nice place,large RV spots and fair monthly rate. Stayed here for several months while on a traveling job with my husband. Overall we liked this RV park and felt safe… Staff was nice and put in a new meter for me and that made the power bill even higher. Nice place, but if you are going to be a monthly beware of your power bill. 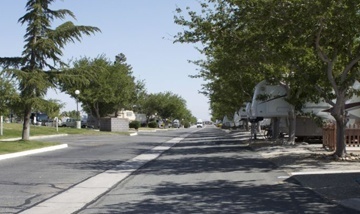 We camped at Desert Willow RV Resort in a Fifth Wheel. This park has nice wide streets and flat pull-thrus. The trees are starting to get a little wide. We were given Lot P-22 and could not open one of our slides because of the tree. I was courteously and quickly given Lot P-21 which gave us plenty of room. Electrical boxes look very old; however, 50 amp service is good. If you are a geocacher, this is the perfect jumping off point to do all the incredible geo-art north of here… The price is a great value. We will definitely return. Rate is PPA. Nice park with easy access. Less than a mile from Target and Walmart, In-and-Out Burger, fuel, etc. Many permanent residents toward the back of the park but all units well kept. Would stay here again if in the area. 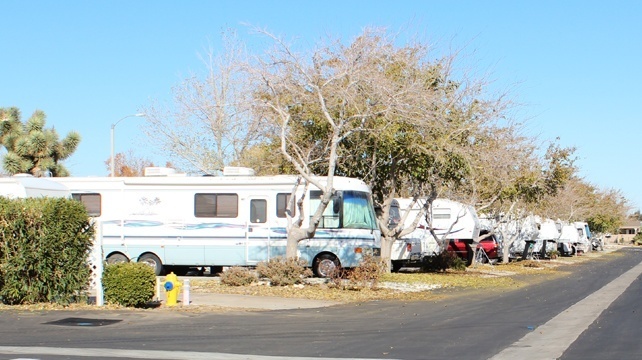 We camped at Desert Willow RV Resort in a Fifth Wheel. This RV Park is very nice. Clean, quiet and well maintained. The staff are helpful, courteous and just very nice. We have stayed here numerous times, and have been very pleased with our accommodations on each visit.